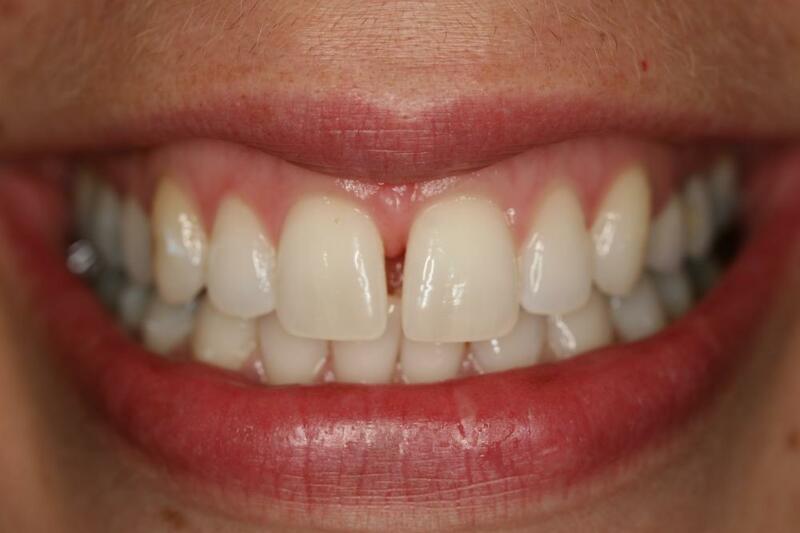 This Beautiful Smile on this Brookside Dental patient was obtained primarily with a diastema closure of the two upper anterior (front) teeth and along with some other Cosmetic Dentistry work. As cosmetic dental procedures go, the closure of a diastema is not a particularly expensive procedure. A major benefit of this procedure is that most of the person’s original tooth structure is maintained. In diastema closure, the surrounding teeth may need cosmetic whitening and in some situations it could be necessary to have some dental bonding and composite fillings done as additional cosmetic dental work. Below is a close-up photo of the above patient’s diastema before any cosmetic dentistry work was done. 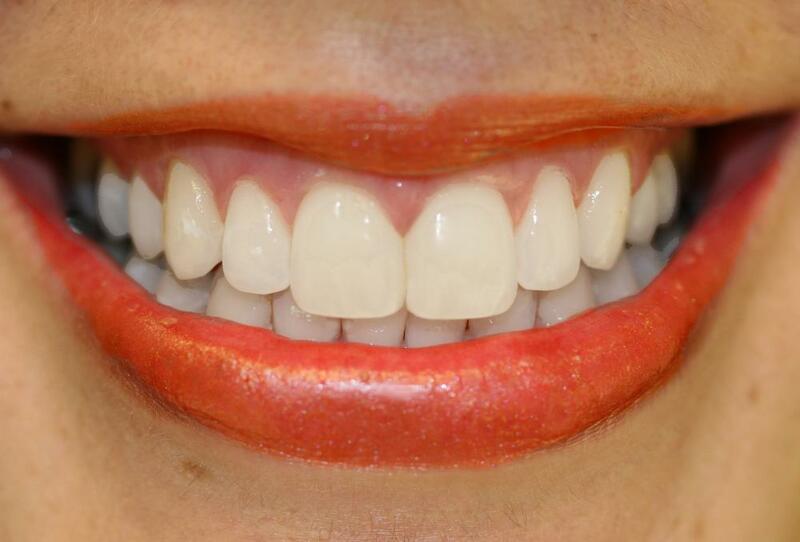 Below is a close-up photo of the above patient’s Beautiful Smile after diastema was changed with cosmetic dentistry. Additional tooth bleaching and composite fillings were done on this patient to complete their Beautiful Smile makeover. Diastema closure procedure was performed by Seattle Cosmetic Dentist, Patricia Pauley DDS. 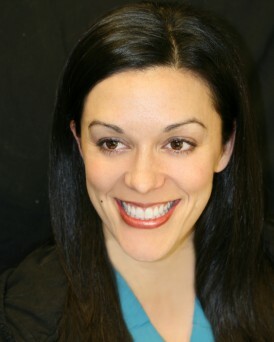 Dr Pauley can be reached at Brookside Dental, Bellevue, WA, for more information regarding smile makeovers.